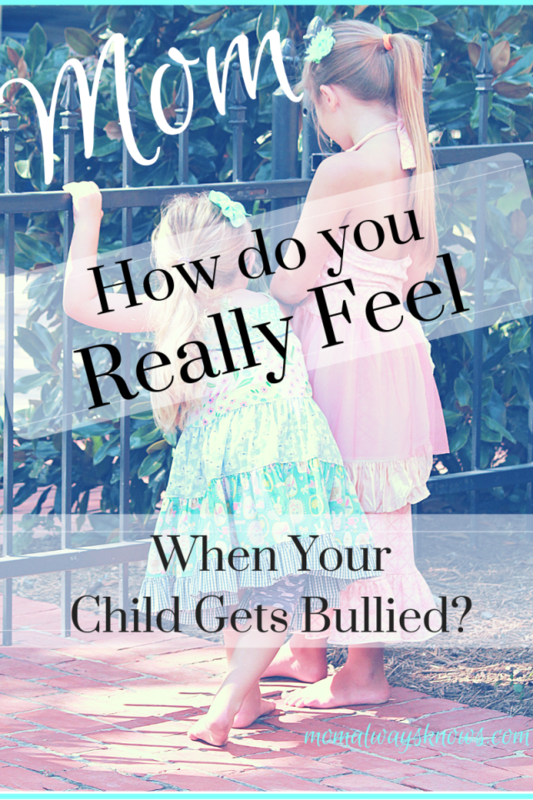 Mom, How do you really feel when your child gets bullied or called names? One day last week my 3 almost 4-year-old came home telling me “Lola” had called her a jerk when they were laying down to take a nap. Seriously? She’s three and getting bullied at school already?! So many emotions were going through my mind but the first few were heartbreak, anger and protection mode. I let her explain it to me as best as her little brain could so I could help her make sense of what happen and I did my best to stay calm especially since it occurred at a place where she was supposed to be safe- her school! 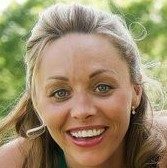 Let me tell you how moms really feel when their child gets bullied! My sweet innocent Chloe preceded to ask me if she was in fact a “jerk” and what that meant. Being bullied, myself, most of schooling nothing made me madder than I was at that very moment. My heart broke in a million pieces that she was exposed to hurtful words and feelings that did not make her feel good. We spent several minutes as a family talking about different reasons why “Lola” might have called her a Jerk. Maybe she has older siblings or parents that speak to her or each other in this way or maybe she is allowed to watch TV or internet programs that use this word. Perhaps she doesn’t even really know (I am sure this is the case) what this word really means or its implications and would benefit greatly from being taught about bullying and prevention in lessons and activities at school. Our family revolves and is centered around our faith so we talked about what Jesus would have done and did do when he was called names and ridiculed. 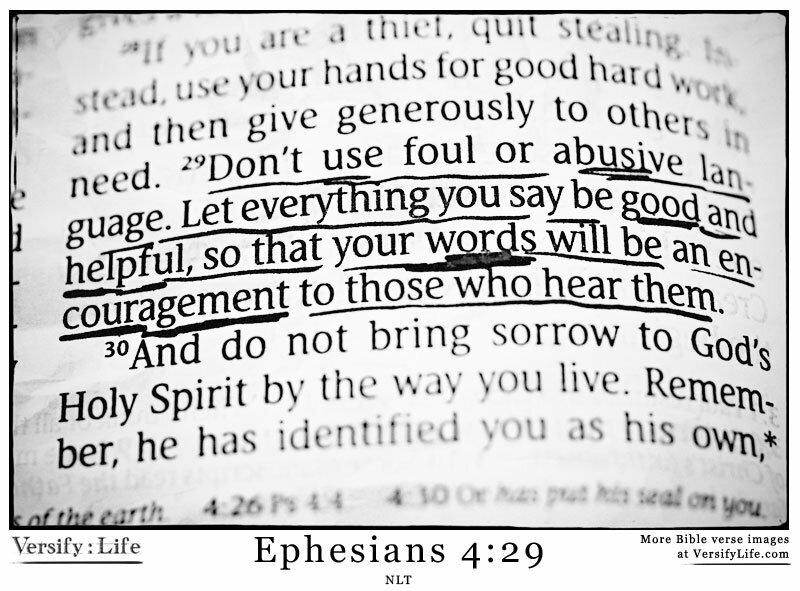 Ephesians 4:29-30 teaches us “Don’t use foul or abusive language. Let everything you say be good and helpful, so that your words will be an encouragement to those who hear them. And do not bring sorrow to God’s Holy Spirit by the way you live. Remember, he has identified you as his own, guaranteeing that you will be saved on the day of redemption. Lastly, we equipped her with what she needed to do the next time she was called a name by a friend or classmate. By the end of the conversation, she was laughing and kidding around and knew without a benefit of a doubt she was not a “jerk.” She knows “Lola” is not a Jerk and probably just needs a friend or was having a bad day, hopefully. 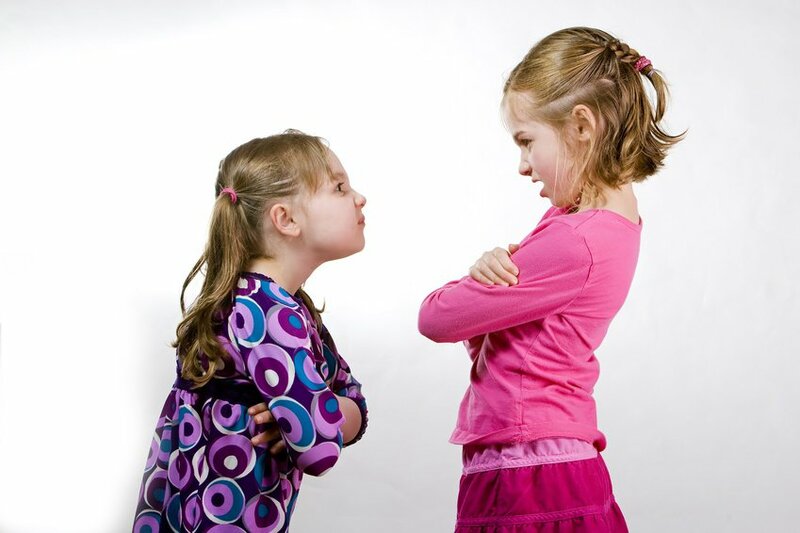 Unfortunately, I know she will encounter real “jerks” throughout her journey in life and school and it is my job to give her the tools that she needs to deal with them emotionally on the surface and internally and I intend to do that with every grain of my being. That is our job as Moms, to project not only our kids physical well-being, but also their precious precious hearts and souls . I plan to write a series of posts that deals specifically as to what these tools are and the best way to teach our kids what they need to know! Until next time, keep up the juggle! Here are some great books I suggest about the topic! « Hey Mom- What We Say to Others Might Actually Matter! It is so hard when our kids get their hearts broken by other kids. But you did the right thing–reminded her of who she really was and pointed her to God. Good for you, mama! I have a 10-year-old and it doesn’t get much better. She’s experiencing that now in the 5th grade. It’s so frustrating and she’s trying so hard to be the person God wants her to be. She can’t believe that kids would act that way and treat others so badly. It’s so hard as a mom to watch all of this unfold and try to help.